That’s the saying, right? Oh well. The point we’re trying to make is that a great pair of costume gloves can both satisfy your dress-up needs and inspire new looks for years to come. We have hundreds of costumes here that are made more authentic, more complete, more fulfilled by a pair such as these. 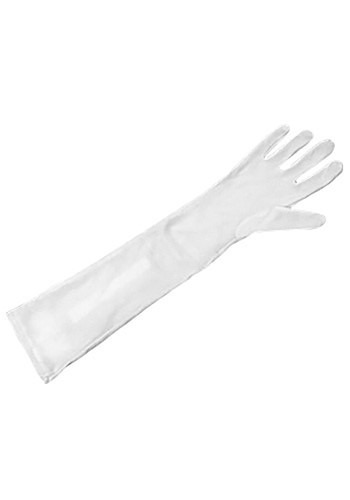 From princesses, to storybook heroines, to flappers, to Hollywood icons, the list of looks that lust after a pair of elbow length, winsome white gloves seems endless. So pick up a pair to feel like a Beauty this year, then find a way to wear them over and over again. You’ll thank us for this pro tip!